plants or areas can be hard to come by. East Coast Power Wash has these certifications. 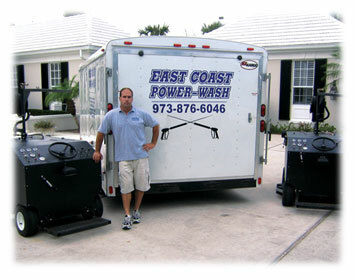 Copyright © 2009 East Coast Power Wash, LLC. All rights reserved.